I will custom grow plants for you. Tomatoes, Bell Peppers, & Hot Peppers. $2.50 each in 2" pots. Order by March 15, 2015 to have them ready in mid May. 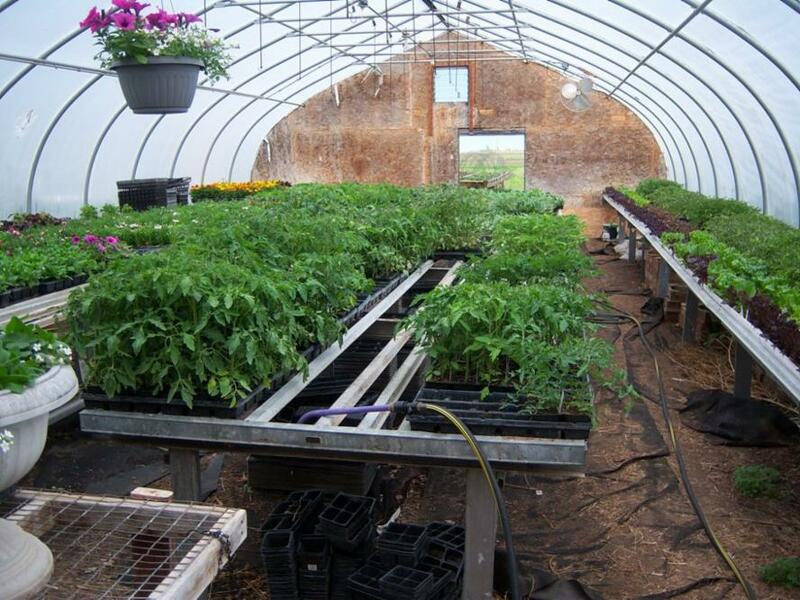 As of March 28, all plants are started, so you will need to take a chance we have what you need. You pick the variety, or one of our standard varieties. Large Red Cherry, Black Cherry & Candy Grape cherry types. King of the North Bell Peppers. Jalapeno & Habanero Hot Peppers. or call me at 507-236-6816.